Star Wars (1977). 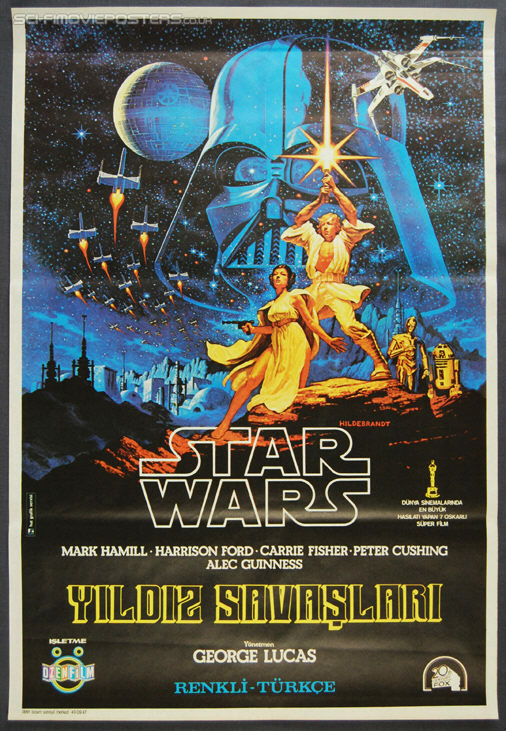 Original Turkish Movie Poster. 27" x 39 3/8" Single sided. 1977.